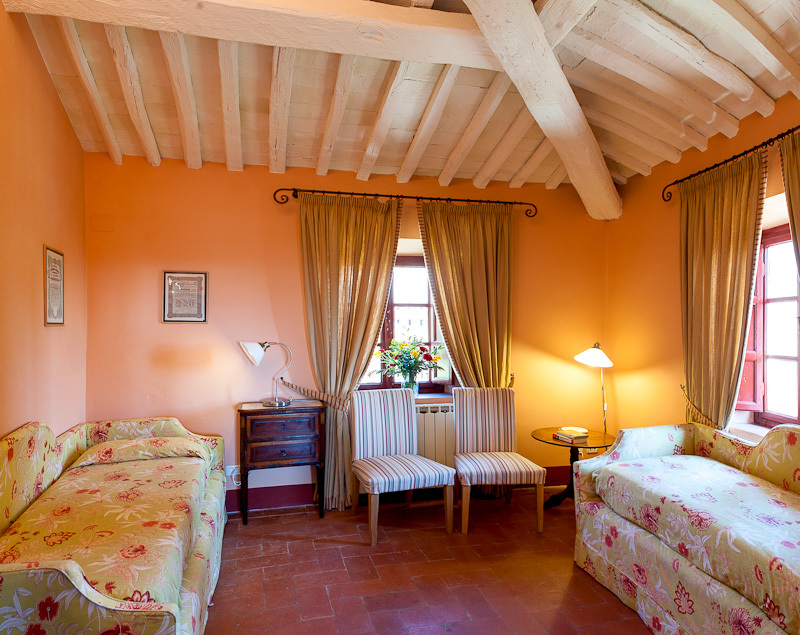 Cosy Country Cottage in Lucca. 4 Bedrooms, Sleeps 8 People. 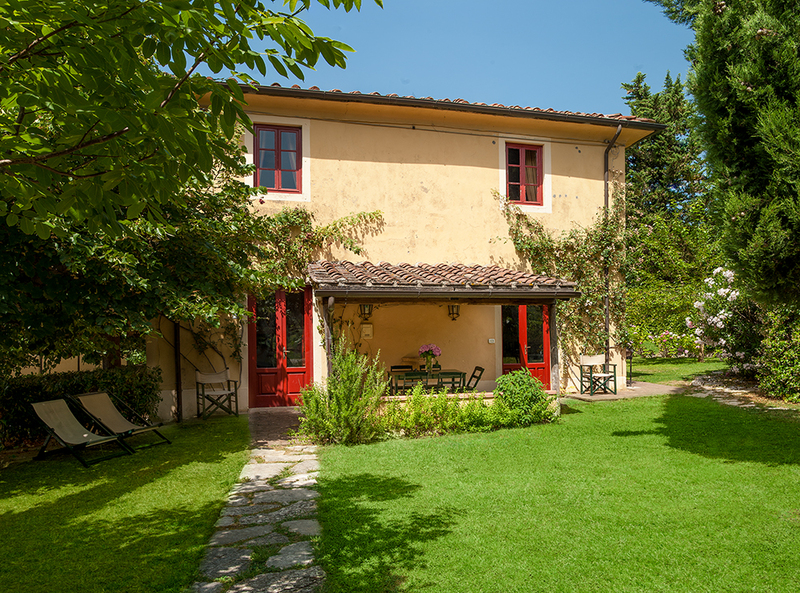 Very charming country estate in the Lucca Hills. 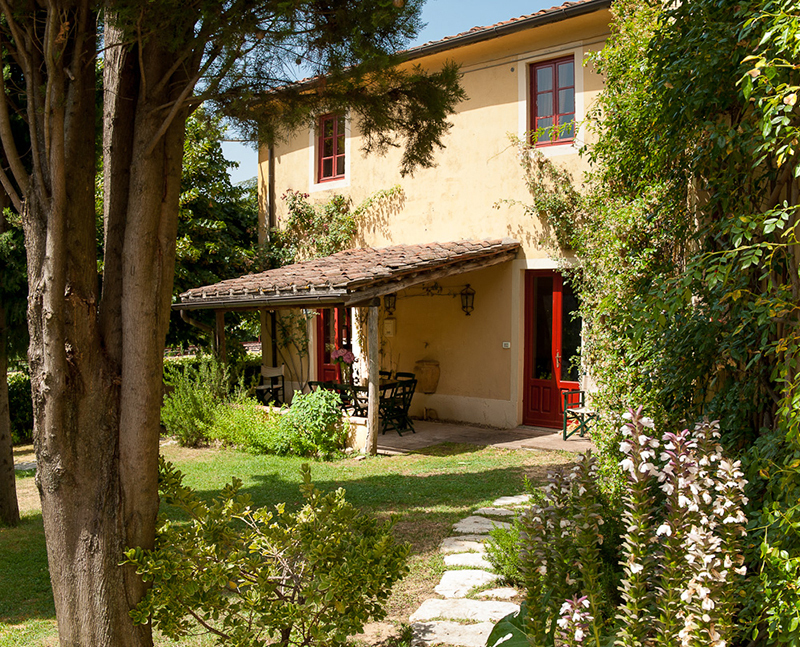 A small hamlet with five cottages, each unique and adorable, with chic interiors and cosy gardens. 4 bedrooms, 3 bathrooms, sleeps 8 people. 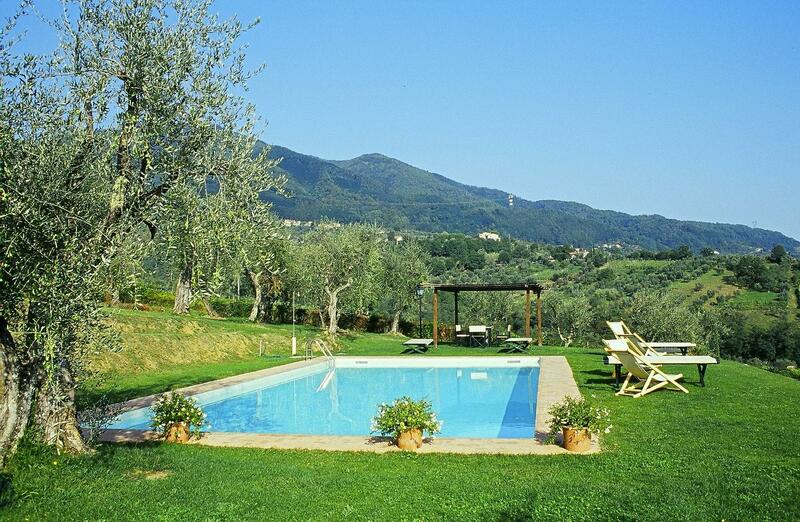 Shared pool in a panoramic terrace. 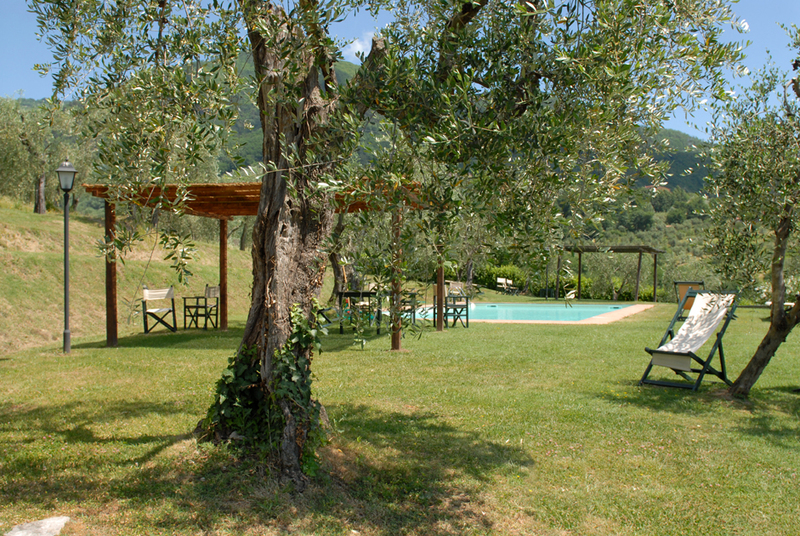 Charming and elegant country style olive oil farm. 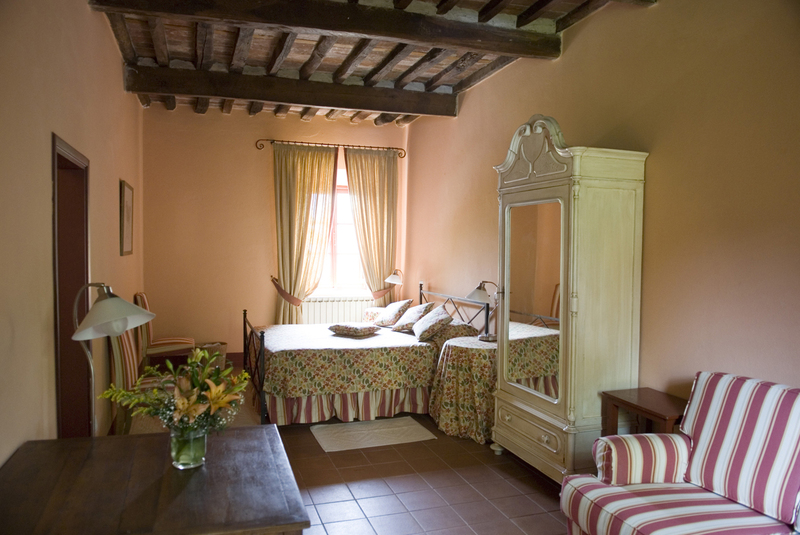 Situated only 8 km from the historical town of Lucca. 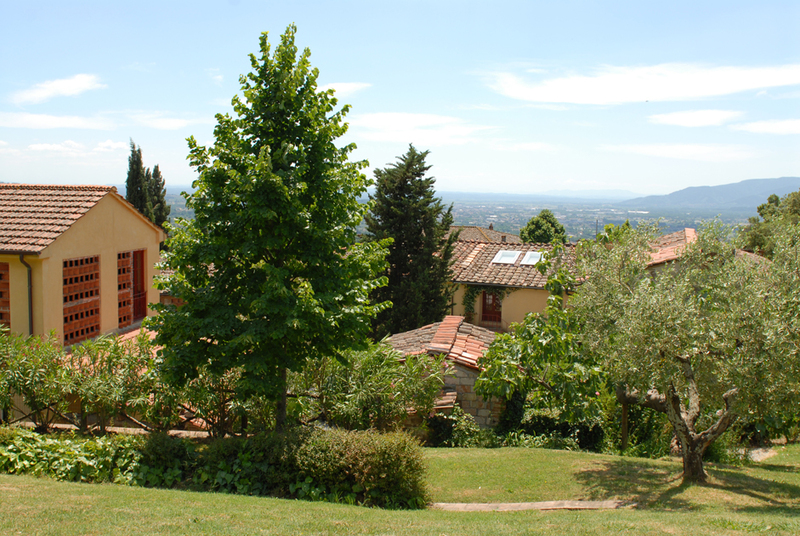 Nearby Pisa, the seaside and many important Tuscan sights, Florence, San Gimignano, Volterra and Cinqueterre. 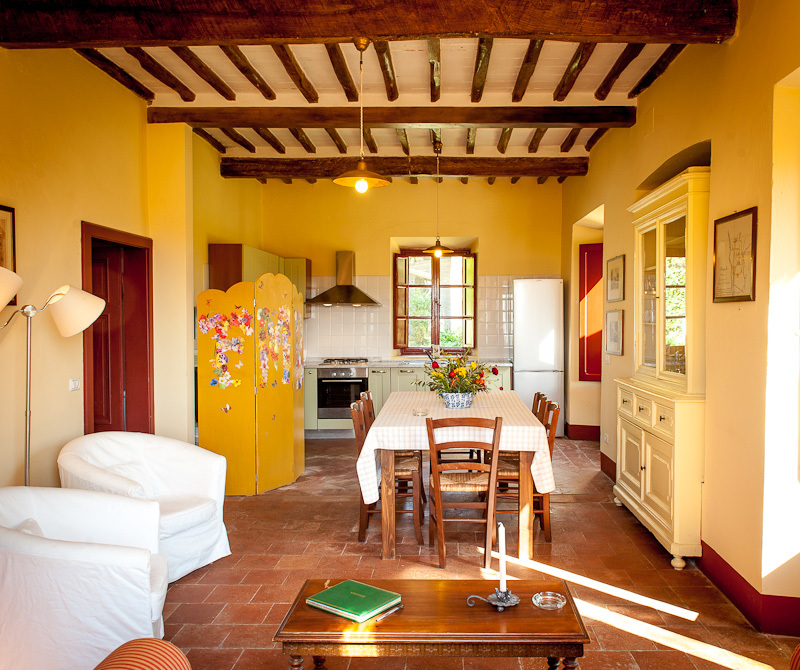 Cooking lessons, olive oil tasting, wine tours, biking, visiting ancient villas, Opera music in Lucca. 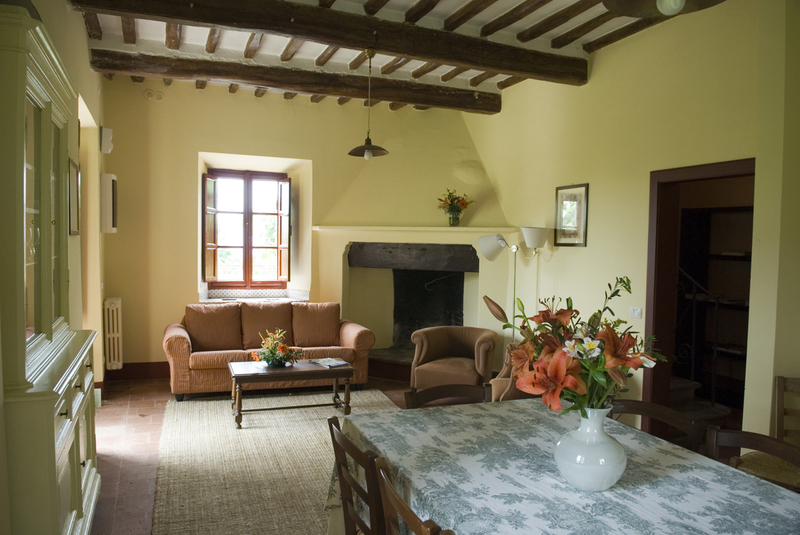 Weekly rental price € 1400 / € 1600/€2100/€ 2300 depending on the season.